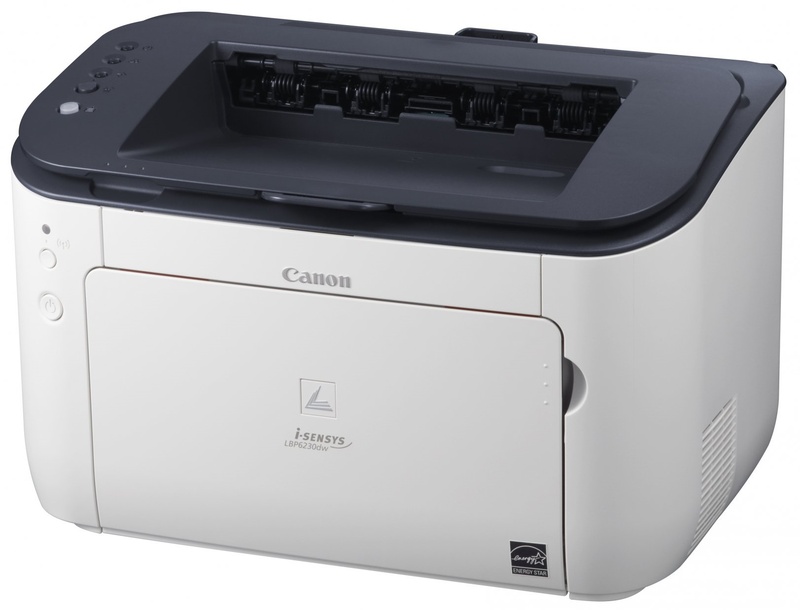 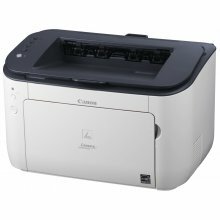 The Canon 6230DW is a black and white laser printer suitable for home or small office use. 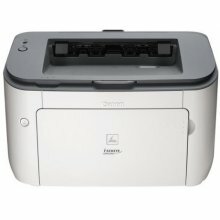 It includes a 250 sheet paper tray. 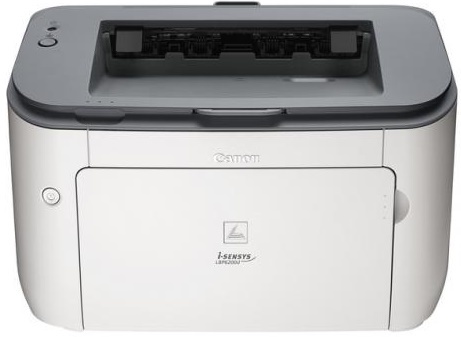 The LBP 6230 DW will print duplex prints and is an energy saving design, saving you paper and conserving energy.